Description: Large, kidney shaped, deep reddish-brown, robust full bodied, soft texture. Uses: Most often used in hummas, falafels and curries. Description: Medium ovals; mottled beige and brown color; earthy flavor and powdery texture. 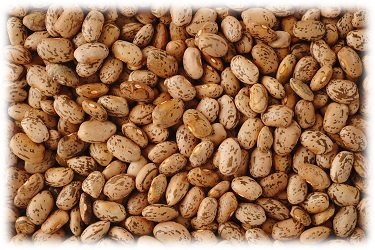 Uses: Most often used in refried beans, great for Tex-Mex and Mexican bean dishes. 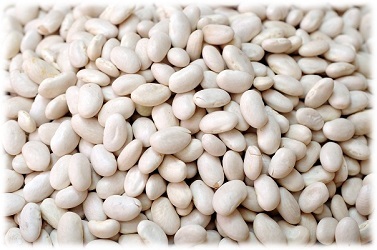 Description: Small white ovals; mild flavor with powdery texture. Uses: Most often used in pork and beans or baked beans; used in soups and stews; great pureed. 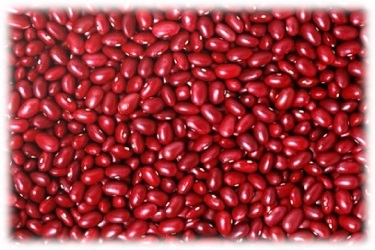 Description: Dark red color, with flavor and properties similar to Dark Red Kidney bean, only smaller. Comments: Also called Small Red Mexican bean. Uses: Most often used in soups and Creole dishes. 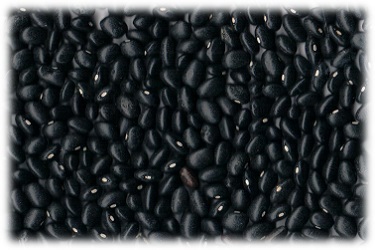 Description: Medium black-skinned ovals; earthy, sweet flavor with a hint of mushrooms. 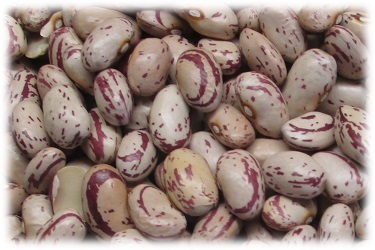 Description: Small rounded beans with a creamy texture and subtle nut like taste that are ivory in color with red markings that disappear on cooking. Uses: A favorite in northern Italian, Spanish and Portuguese cuisine. 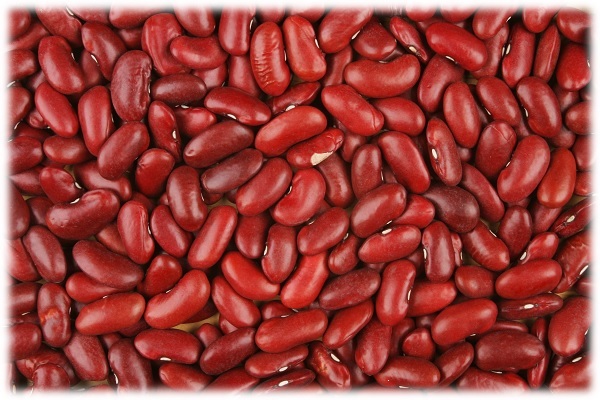 AMERICAN DRY BEAN BOARD Recipe's and bean health benefits.